Google Assistant is quickly becoming the most indispensable tool in our lives. 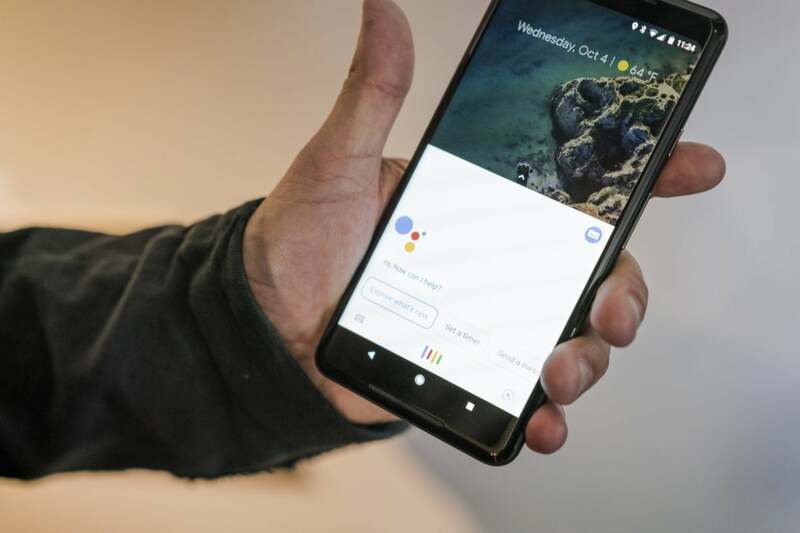 With calls, reminders, routines, voice recognition, and a variety of devices, Google Assistant is like a member of the family, always ready to help when called upon. But that doesn’t mean it doesn’t know how to have fun. What’s My Justice League Super Hero? Play Sports Illustrated Kids Trivia. Tell me the story of the not-so-scaredy cat. Or if you can’t decide, just say, “OK Google, Abracadabra” to start a random activity of Google Assistant’s choosing. Along with the new kid-friendly activities is a new way for children to interact with Google Assistant. Now children under 13 who are hooked up with Family Link can get their own personalized Assistant experience (managed by their parents, of course). And Voice Match will be able to identify when your child is talking and deliver the appropriate content. Google Assistant’s new activities will be rolling out starting today to all Google Home devices and eligible phones. Why this matters: Google Assistant is the glue that holds all of Google’s products together. While it has had some serious hardware issues lately with the Pixel 2 XL’s display and Google Home Mini’s touch controls, it’s still leading the industry on the AI front. While the Made by Google devices might get all of the attention, it’s the software and services that are most important. And updates like these, however small, will keep it at the head go the pack. This story, "Google Assistant gets fun with 50 new family games, activities, and stories" was originally published by PCWorld.